While Mexico remained one of the top travel destinations over this holiday season (Condé Nast Traveler’s Top Holiday Destinations), the country continues to top travel destination lists for 2019. We’ve compiled some of the top travel industry lists for 2019 to see who names what destination in Mexico to their list of favorites. 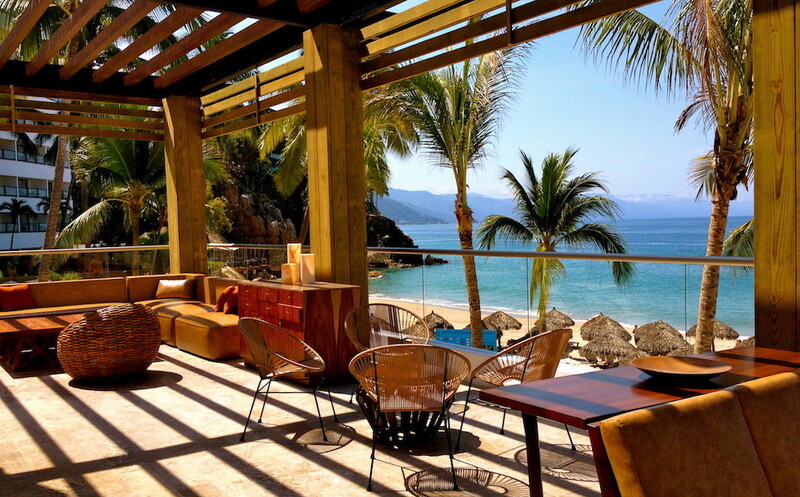 Destinations range from Valle de Guadalupe, to Los Cabos to Mexico City dominating the lists. Our favs in México for 2019? We have visited and agree with the above mentioned destinations for numerous reasons. We look forward to visiting Rancho San Lucas, Bacalar, Guadalajara and San Felipe in 2019 and beyond.